We are pleased to announce that Landscope Realty Ltd. & Landscope Surveyors Ltd. have become a member of Christieâ€™s International Real Estate, the worldâ€™s leading luxury real estate network with immediate effect. 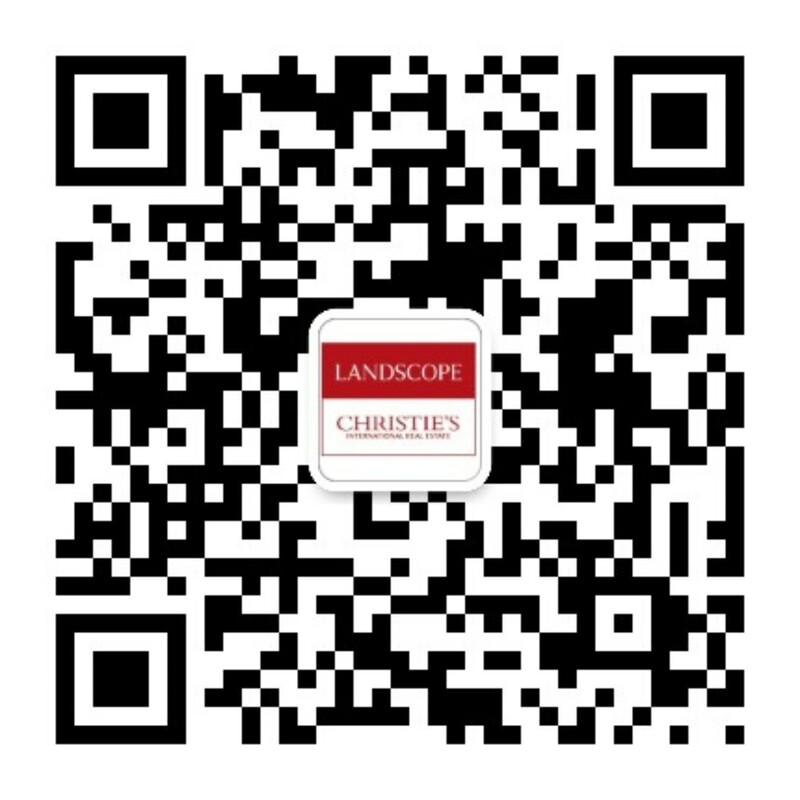 Landscope will exclusively represent the Christieâ€™s brand in the top spectrum of luxury property market in Hong Kong SAR and will be trading as Landscope Christieâ€™s International Real Estate. Why do you need an estate agent? Some people think estate agents are not necessary, citing poor service standards or even complete lack of service at some agents, as well as the availability of many free property websites that carry a large number of property listings. I have sometimes heard assertions that estate agents can be dispensed with in Hong Kongâ€™s transparent and mature market. I think, however, these people have confused functionality with service quality. Recently, government officials have been rejoicing over the decline of property prices in the last six months, attributing the market softening to a series of clampdown measures against property speculation which they put in place in late 2010. These measures include, among other things, the introduction of a Special Stamp Duty (up to 15 per cent additional stamp duty levy if the property is resold within two years of purchase) and the lowering of mortgage ceilings by 10 percentage points (which means for luxury properties the loan to value ratio is 50 per cent). 2012 started with a gloomy outlook amid the hitherto unresolved Euro debt crisis and Chinaâ€™s decelerating economy; as investment sentiment in Hong Kong hit a low in recent years. It has become a majority view that the local economy will slide for the whole of this and possibly next year too. Against this backdrop, investors are staying put and end users are pushing back purchase decisions. In the high-end residential market, desperate sellers are widening negotiation margins to 10 per cent or more, where they used to be no more than five per cent.